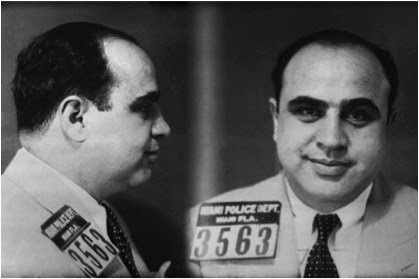 Al Capone was a bad dude. But his Catholic upbringing gave him a healthy dose of Catholic guilt. He never went to Mass (probably would have done him some good), but he donated huge sums of money to the Catholic Church, founded soup kitchens, distributed clothing to the poor, and helped those who couldn’t pay their own hospital bills. Emil Kapaun grew up in Kansas, became a war hero, and earned a Bronze Star and the Medal of Honor. He was also a Catholic priest. 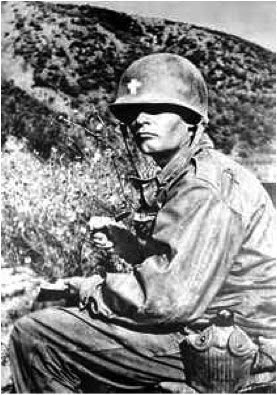 But, Father Kapaun did more than his military chaplain duties required. In battle, he risked his life to carry wounded and dying men to safety. During his 6 months as a prisoner of war in North Korea, he often gave away his meals to other soldiers, stole drugs to help the sick and dying, and provided spiritual and psychological support to the tortured. The young heroic priest died soon after. 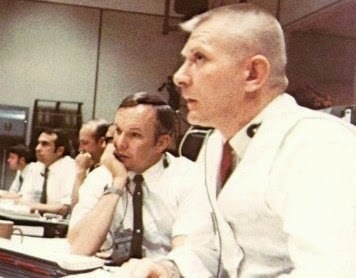 Gene Kranz. Yes, the calm, cool, and collected Flight Director of Apollo 13 (played by Ed Harris in the film) who helped bring home three astronauts after an explosion stranded them in space. Their safe return is attributed in part to Gene Kranz’s code of professional excellence, which had been adopted at NASA. He based it on his Catholic faith and the virtues he learned about in Catholic schools. Those Catholic sisters had no idea their rules (and rulers) would do..…astronomical..…good! 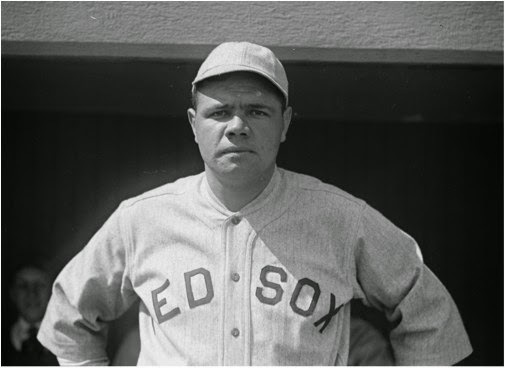 Babe Ruth’s Catholic upbringing never left him. He was a trouble-maker in school, but the Catholic Brother who served as the school’s disciplinarian encouraged him to play baseball. Although he led a wild life, he always donated to the Church and attended Mass. As he struggled with his final illness, he commented that despite his sins, Catholicism was at his very core. He died as a faithful Catholic. 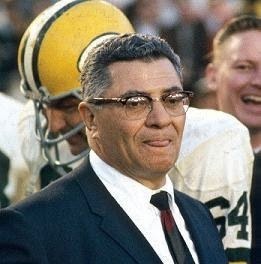 Luckily for the Packers, Vince Lombardi realized that he was not called to the priesthood, left the seminary, and became a football legend. But this didn’t stop him from being an incredible Catholic. He moved to Green Bay because of the strong Catholic community there and, even as an NFL coach, attended daily Mass and assisted as an altar server. God was first, football came after. 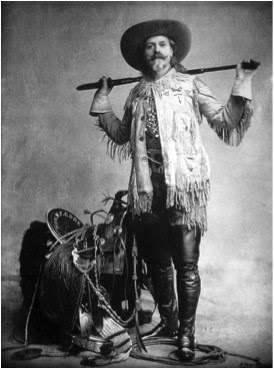 Buffalo Bill was a rockstar of his time. 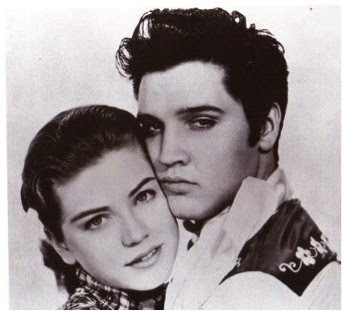 He travelled the country with his Wild West shows and became a sharp-shooting celebrity. He had it all. As he lay dying, he confessed that something was missing in his life. He called for a priest because he wanted to die as a Catholic. He converted and died a day later. 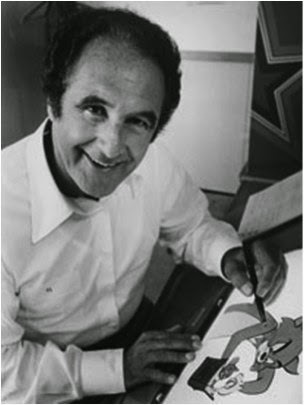 Who discovered Joseph Barbera’s talent for drawing? The Catholic sisters at his grade school, of course! Through their encouragement, he became the cartoonist who created some of America’s most memorable characters: Scooby Doo, the Jetsons, Tom and Jerry, The Flintstones, The Huckleberry Hound Show, and Yogi Bear. Despite all this, his series of animated Bible stories was his proudest accomplishment. You’ve heard of Roe v. Wade, the Supreme Court decision that legalized abortion in the U.S. 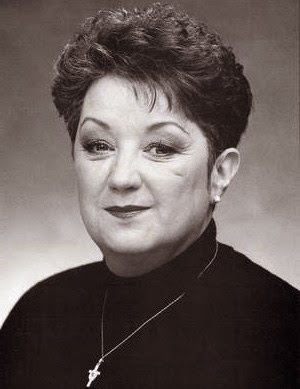 But you probably didn’t know that Jane Roe (Norma McCorvey) had a change of heart after the Supreme Court decision. Suddenly realizing that abortion is wrong, she has since worked tirelessly in the pro-life movement. Soon after this change, she converted to Catholicism. 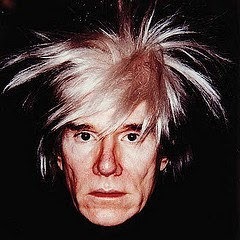 Andy Warhol was silent about his Catholic faith – but he was serious. He visited his parish church every day and volunteered at a soup kitchen. He kept a rosary and prayer book on his bedside table. He paid for his nephew’s seminary studies, painted over 100 versions of The Last Supper, and lived a celibate life. Like his brilliant artwork, there was more to Andy than at first met the eye. Michael Kelly was a dare-devil. Caught drinking as a teen, a priest advised him to put his boldness to good use. He became a journalist, and was just as courageous as a war correspondent as he was in standing up for his Catholic faith in writing. 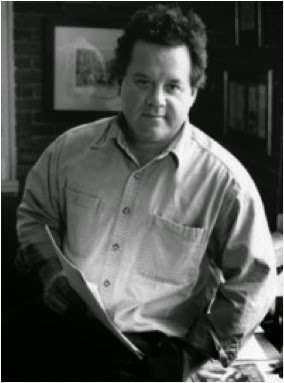 When the Second Gulf War broke out, he reported on the front lines as an embedded reporter and was killed in enemy fire.